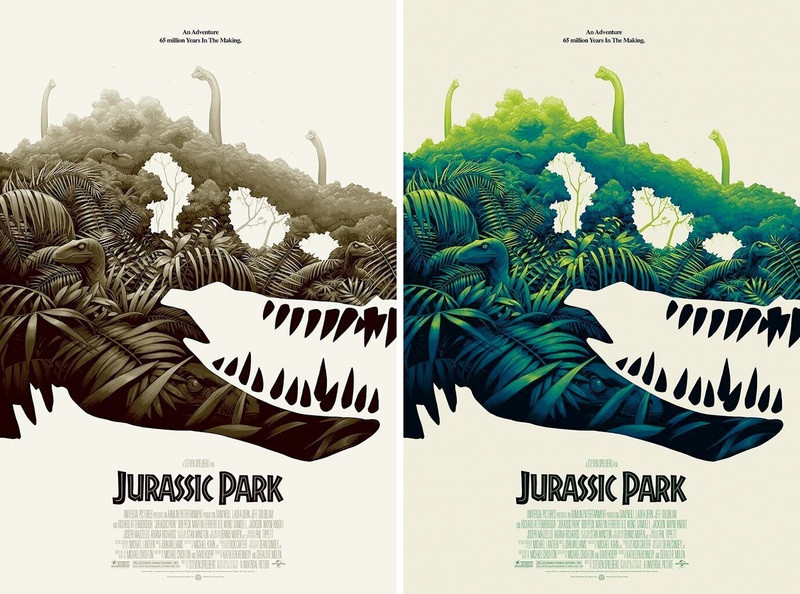 Mondo has an incredible line up of San Diego Comic-Con exclusives once again this year, including this stunning movie poster variant screen print for Jurassic Park by Phantom City Creative! Collectors can purchase this hand numbered print at Mondo’s SDCC booth #435 starting when the doors open on Friday, July 20th, for $75. Jurassic Park by Phantom City Creative is a 24”x36” hand numbered screen print. The San Diego Comic-Con 2018 Exclusive Variant is limited to just 175 pieces, while the Regular Edition is limited to 325. Mondo will be releasing the Regular Edition of this JP print via their online store at 11:30am CDT on Friday for $50.